Experiencing a Dental Emergency? Call Us Immediately at 402-431-8844. 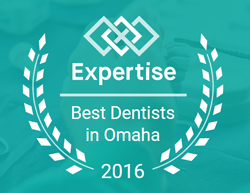 The dentists at Quality Dental Care in Omaha, NE understand that your dental needs don’t always occur when you have a scheduled appointment. Emergencies happen and when they do you can count on our team to assist you or a loved one with your dental needs. Remember pain is your body’s way of telling you that something is wrong. Instead of enduring painful suffering and possible permanent damage, contact our office immediately to receive the emergency dentistry services you need. Delaying treatment for a dental emergency may increase the risk of permanent damage resulting in more extensive and costly restorative dental treatments down the road. 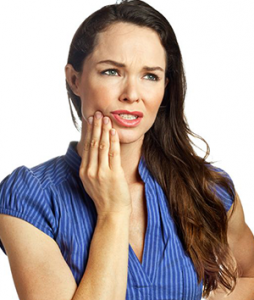 When a dental emergency occurs, quick thinking and fast action can mean the difference between saving a tooth and losing it, or preventing infection and discomfort. Our dental office has the tools needed to address your concern and get you back to your everyday activities ASAP. Does your hectic schedule prevent you from being able to schedule appointments in advance? Most dental offices run on a very strict schedule, making same day treatment nearly impossible. While many offices set aside time throughout the day to treat emergency dental needs, few truly have the capability to work on same day treatment. At Quality Dental Care we are committed to providing the Omaha Metro with a true same day treatment service. Call our Omaha office promptly in the morning and ask if a Same Day Appointment is available. Please understand that appointments will not always be available but Quality Dental Care will be happy to call you back if there is a change in the schedule.